Hello my beloved readers and welcome to a new post! I believe it's been a while since I shared with you some novelties when it comes to online shopping, so I am taking a chance to do so today. The truth is, with the development of modern technology we got so many new shopping options that we don't even need to make an effort just to do shopping. Everything became way more convenient, so nowadays you can shop from the comfort of your home and get the desired items straight to your doorstep in no time. You save your time and your money by shopping online and that is something that I believe really improves the quality of our lives. What has also gone through an evolution on its own is catalogue shopping. While catalogues use to be only in physical form in the past, nowadays catalogue shopping is made easier with the use of internet and sites like Shop2Day where you can find all the catalogues you might be searching for in an online form that you can read in your browser of choice. 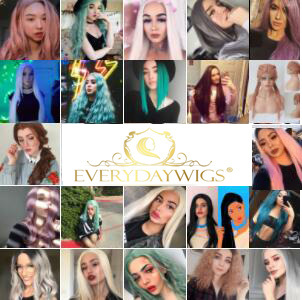 On this site, for example, you can find catalogues related to anything from fashion for every age and style, electrics, furniture for both inside and outside the house, appliances and so on. 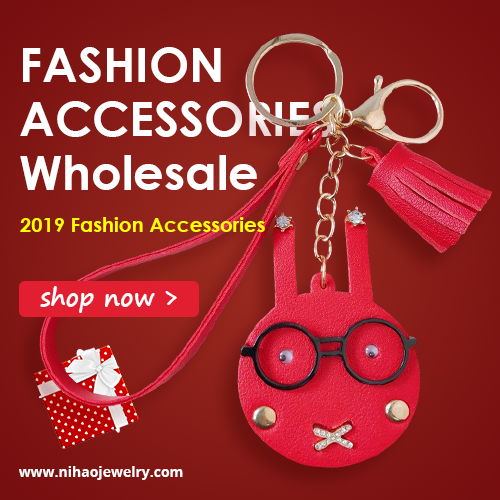 As a fashionista that I am, I personally pay most attention to women's fashion catalogues where I can easily find all the trendiest goodies and save a few bucks while doing it. And let's not forget all the great credit options you can get when using this way of shopping. What do you think about this site my beloved readers? Have you heard of it before? Do you often use catalogue shopping as a preferred way of shopping? Please feel free to share your thoughts in comments!